Back in early 2013 I read Gone Girl, and completely loved it's messed up, entirely gripping plot. The film also didn't disappoint - in my eyes at least. So when I heard they were making another of Flynn's novels into a film, and subsequently seeing the trailer on social media I knew it would top my 'to read' pile. 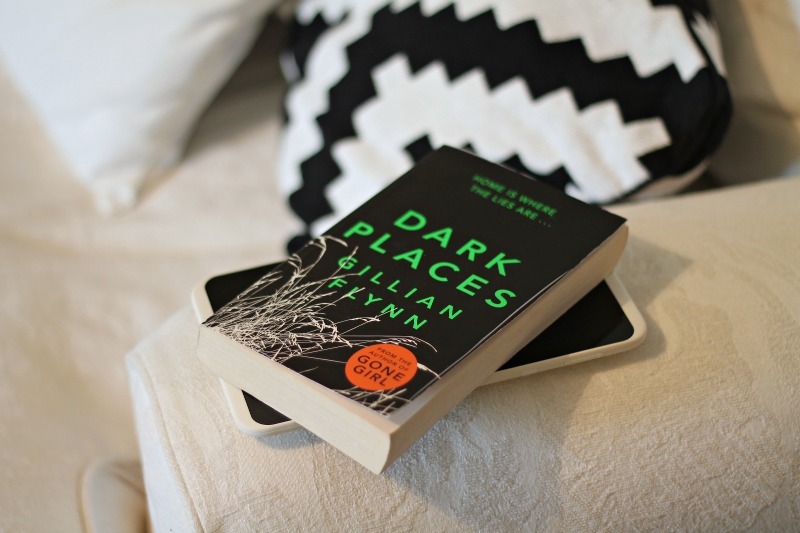 Dark Places by Gillian Flynn. 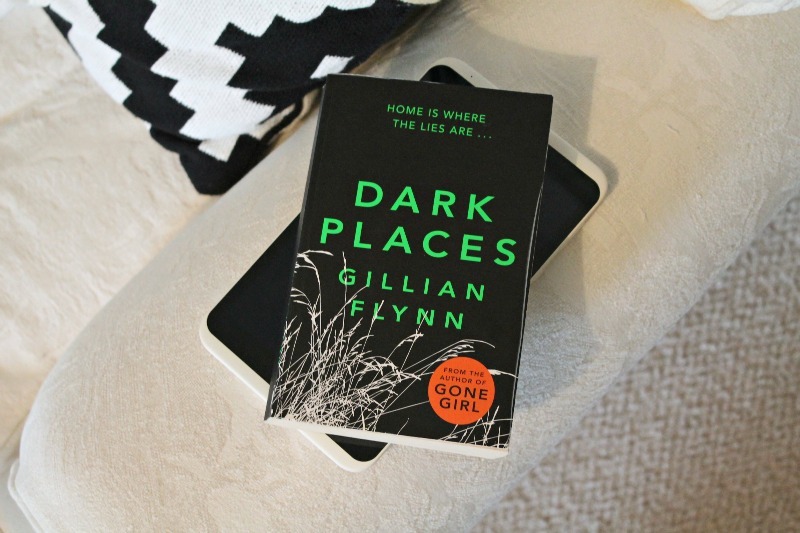 Dark Places tells the story of Libby Day, whose mother and two sisters were killed when she was a child; she managed to escape. Her brother Ben was charged with their murder, partly due to Libby's testimony, and is serving a life sentence in prison. Fast forward twenty-five years and Libby is down and out, skint and pretty miserable. She is approached by someone who says he can get her money - if she helps The Kill Club investigate the murders and potentially reveal Ben's innocence. Reluctant at first, Libby soon finds information that challenges everything she thought she once knew. Her world unravels and she is sucked into a mystery she would have preferred to keep buried. I really enjoyed this book! It was gripping from the off, with sub-plots and twists at every corner. It was quite a long read - a bit like Gone Girl it could probably have done with fewer pages, but that said it didn't feel onerous. I'd love to see how the film compares but it doesn't look like it was released in the UK... if anyone has any info on this I'd love to know where I can find it! I love Dark Places! I even preferred it to Gone Girl! It was so gripping and I'm really excited to see the film and what they made of the story. Tanya l Glamour. Glitter. Gloss.